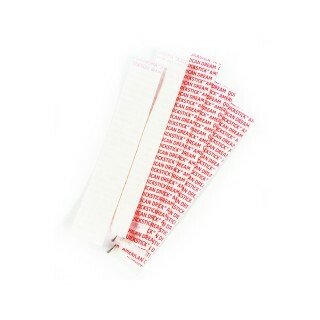 If you’re looking to stock up on the tools for Tape-In hair application, American Dream Extensions stocks everything you will need, from flat pliers to packs of QuickStick, one of our best sellers. 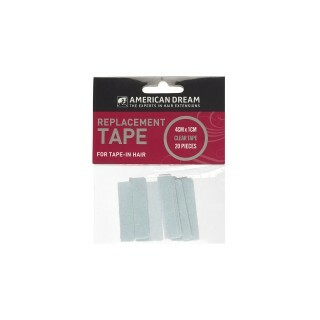 Other tools for Tape-In extensions include replacement tape and tape remover including American Dream’s own brand QuickShift which a gentle spray to remove QuickStick and Qwik-X Tape-In hair. 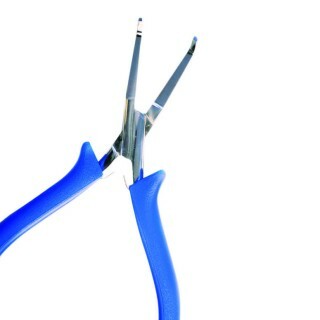 Our tools are for professional use and you should only qualified technicians should apply and remove hair extensions. For info on our HABIA Certified Training Courses call +44 (0)20 8998 9840.